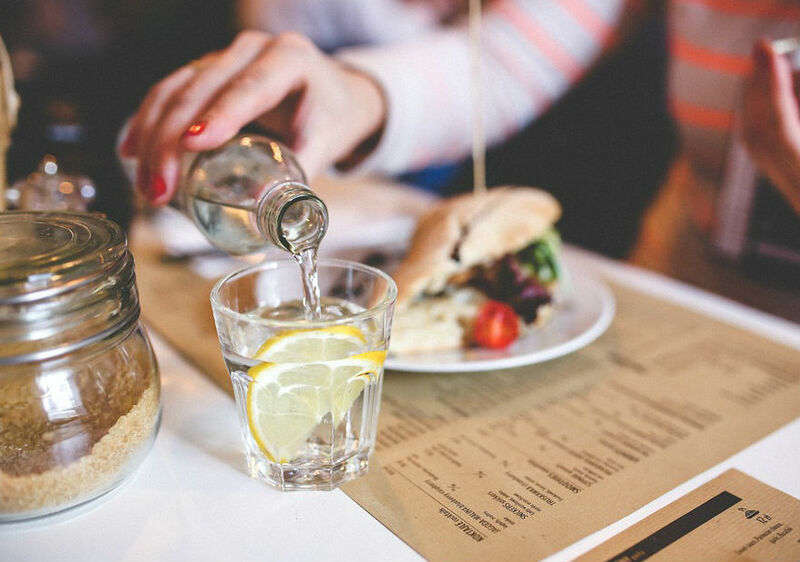 Well,there are countless things that are said to lose weight,but we will talk about just three things from which you can control your body weight to a great extent. It is very beneficial to drink 2 to 3 glasses of light warm water at the time of morning, it helps in reducing your body weight naturally,detox our body,reduces constipation,strengthens our digestive system. 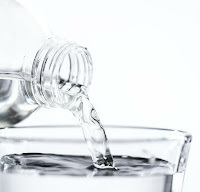 Most people are drinking water immediately after eating food,which is very harmful to health.Doing this increases the fat of your stomach and your body can not absorb the nutrients of food so that the body's needs can not be fulfilled.Always drink water after 20 to 30 minutes of food. People often sleep immediately after eating,which is a great reason to increase body weight.Eat three or four hours before bedtime,especially dinner.It also has the wrong effect on your digestive system, so that food does not digest properly and you face problems like gas,acidity,constipation.